. :: SIL | System Integration Laboratories ::. Bonna-Agela’s Durashell column has a pH range of 1.5-12.0. The activities of human society all affect the environment. All stages of these activities contribute directly or indirectly to air pollution. Air quantity is a worldwide concern and monitoring is essential to estimate impacts on and risks to human health and environment. Also, water source can contain dramatically different levels of pollution. Measurements of pollutant levels in water provide the most fundamental indicator of the status of this resource and are critical and meaningful evaluation of the quality of water. 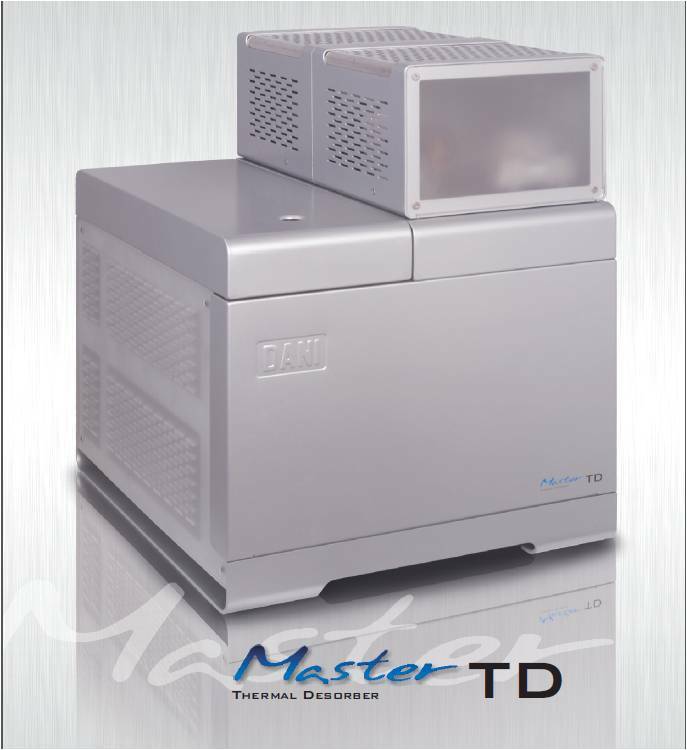 DANI Instruments SpA is an international company founded in 1975 by a group of experts in Gas Chromatographic Technique. Scientific Experience, combined with managerial capability, has allowed DANI to become a well-known company worldwide. 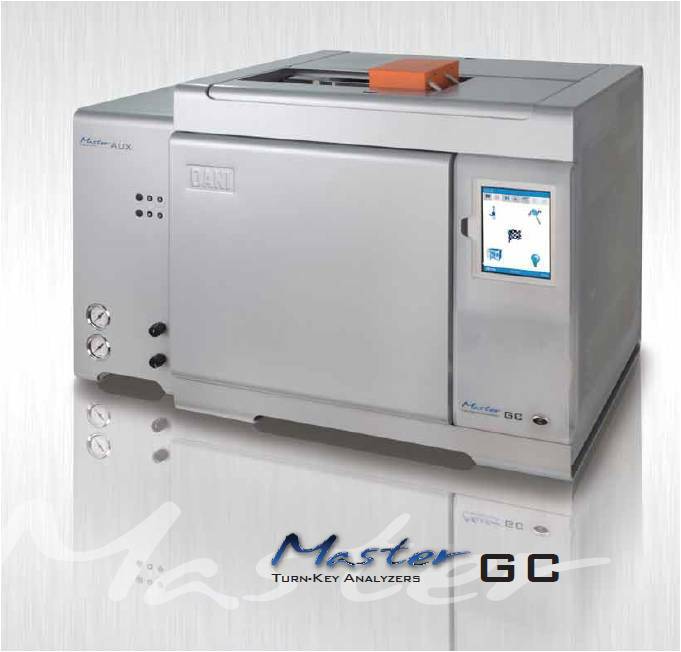 Today DANI Instruments with headquarters in Cologno Monzese (Milan, Italy) is a prestigious European company designing, manufacturing and marketing GC and GC/MS instrumentation. DANI Instruments has continued to implement innovative techniques by introducing in the market very reliable, extremely versatile and easy to use instruments that meet soil, water and gas monitoring real requirements. JASCO Corporation was founded in 1958 to provide the scientific community with optical spectroscopy product. Over the years the JASCO product line has grown to cover instruments used, not only in research but also for routine analysis applications in areas such as quality control, environmental analysis, and process control. JASCO is the world leader in the field of Chromatography & spectroscopy. 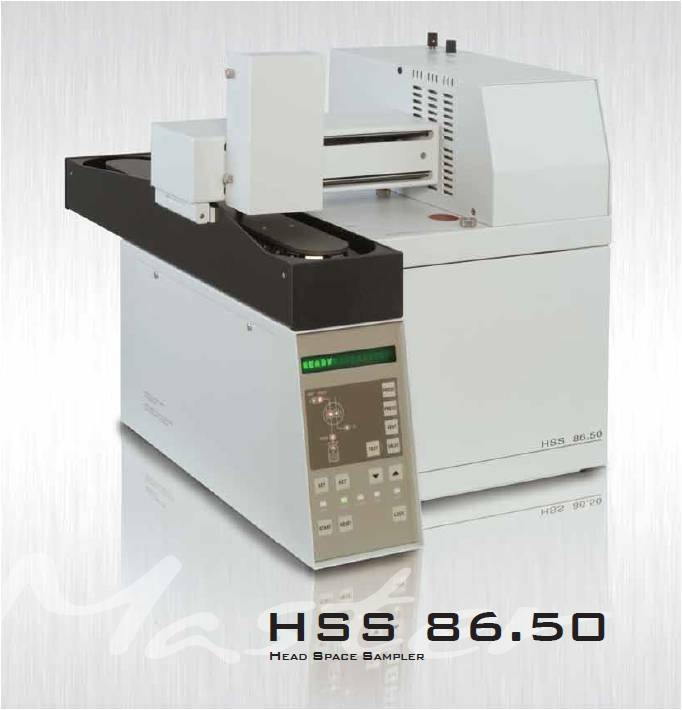 HPLC systems JASCO developed a variety of novel solvent delivery systems as well as other accessories such as column ovens, auto samplers, and PC-based control and analysis software. 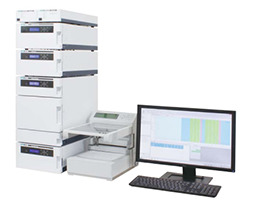 Today Jasco offers a wide variety of HPLC modules, accessories and analysis software. The company was originally incorporated as Solution Consultants in 1985 and is the ONLY company in the USA (to our knowledge) that is solely dedicated to manufacturing and selling Laboratory Water Purification Systems. AQUA SOLUTIONS is dedicated to providing its customers with lab water systems that conveniently, economically, and reliably deliver the highest purity reagent grade water for laboratory applications, on a worldwide basis. We pride ourselves on our ability to promptly and accurately respond to our customers requests for sales and technical assistance. We stand ready to help you size, design, choose and purchase the AQUA SOLUTIONS Water Purification System that BEST meets your requirements! 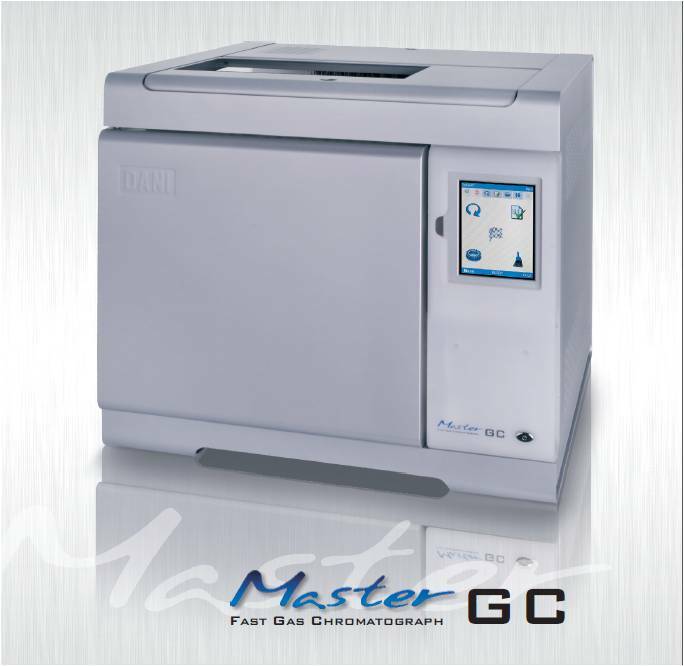 POLLUTION is an experienced designer and manufacturer of analytical instruments for the on-site chemical analysis of volatile compounds. In 1985 NOSELAB was set up as a trade company operating in the field of laboratory measuring instruments, especially for textile and paint industries. In 2000 we range to cover aspects of material measuring and testing and moreover we have been developing test equipments for reaction to fire in cooperation with the utmost Research Institutes and Certification Laboratories. In2009 a new production plant started and brought the Company to specialize in physical and mechanical tests on plastic materials. Nowadays Noselab is a modern company that have been working for more than 25 years with professionalism, creativity and commitment, developing services and products for laboratory tests in various industrial fields. Peak Scientific expert knowledge and willingness to continually improve has allows us to grow into a global company. Since 1997 our dynamic company has reshaped the landscape for Laboratory Hydrogen Generators and Nitrogen Generators by stimulating Peak design engineers into some remarkable product developments. The Peak family has grown to over 200 members and now spreads across every continent. 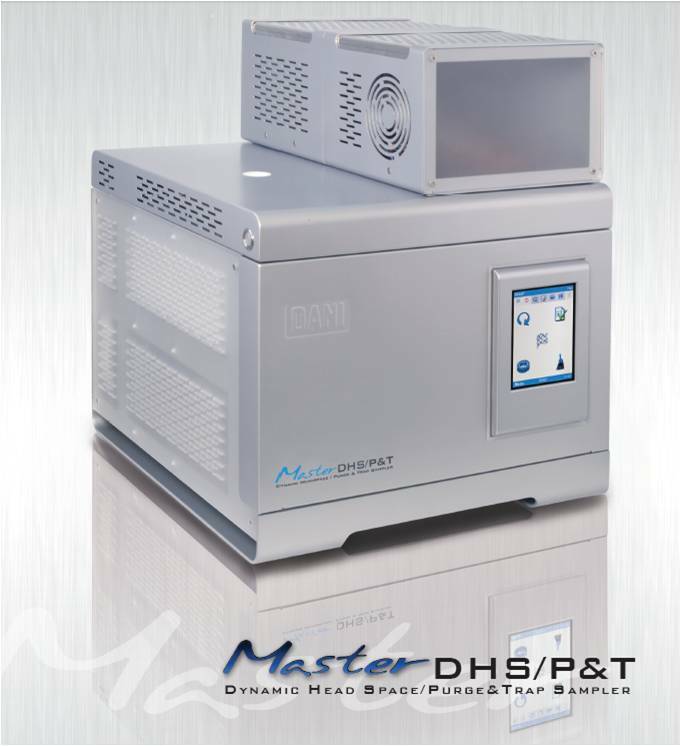 Peak scientific product are a world-renowned hydrogen generator and nitrogen generator supplier. 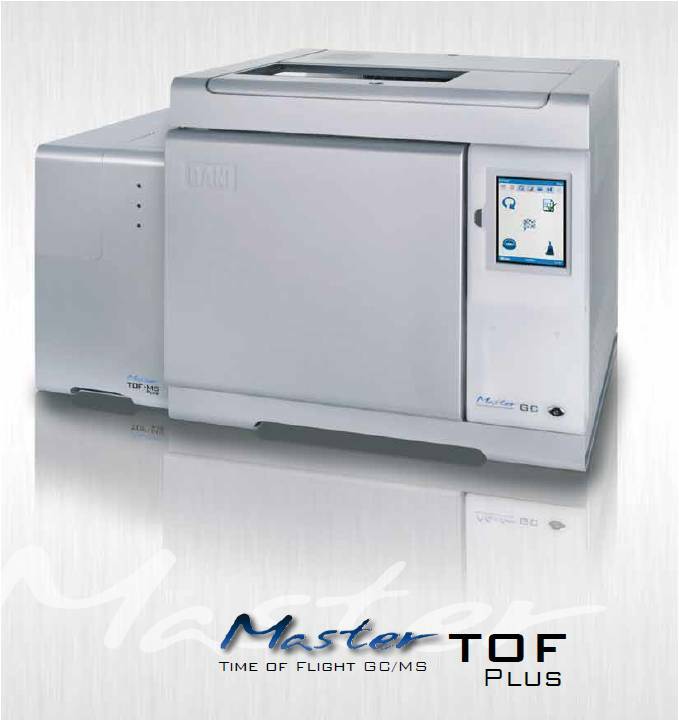 Our range of products includes the Genius, Infinity and Precision generators.which are small to large scale nitrogen and hydrogen system for the Gas Chromatography(GC) and Liquid Chromatography Mass Spectrometery (LCMS) markets. 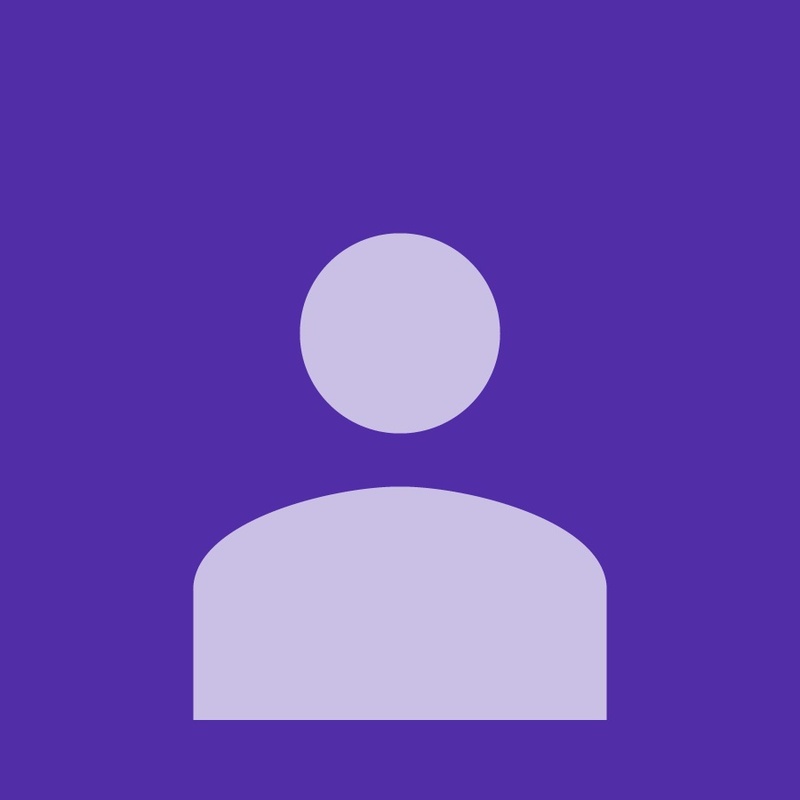 General Separation Technologies Inc.(GS-Tek), a leading manufacturer in the USA, offers a complete GC/HPLC column product line as well as supplies that serve world-wide chromatographers, help them to perform many different tests. GS-TeK provides quality and cost effective chromatographic products and services like columns, supplies, and tech-support to end-user chromatographers all fields, solution and service providers, distributors and OEM partners. Powered By:PRINT ON "Infinity Resources"